The CUD in Zaragoza and the Aragon Agency for University Quality and Planning (ACPUA) are organising these study days on 7 and 8 November 2012. The intention is to present and discuss the tasks and experiences in different fields relating to the evaluation of quality in teaching and research, both by the university quality agencies concerned and by the various Centres for Defence Studies. 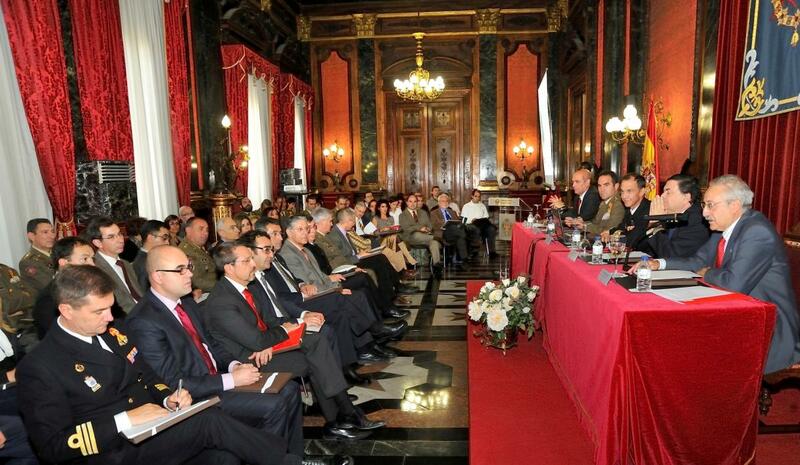 In addition to the opening speech delivered by the Deputy Director General of Education Management and Policy from the Ministry of Defence, three monographic sessions were also held: Quality at the CUDs (chaired by the Director of the CUD, Dr Antonio Elipe), Quality assessment systems for the CUDs (chaired by Dr Antonio Serrano, Director of ACPUA) and Quality in military training schools (chaired by Mr Alfonso García, Director General of Personnel Management, Department of Education, Culture and Sports of the Regional Government of Aragon). 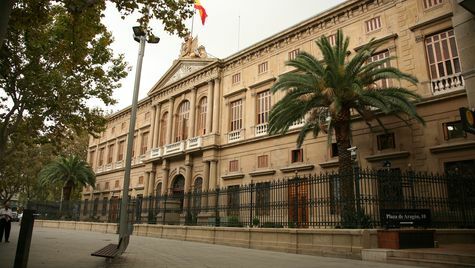 Headquarters (Palacio de Capitanía) in Zaragoza. The programme included a concert given by the AGM’s military band.